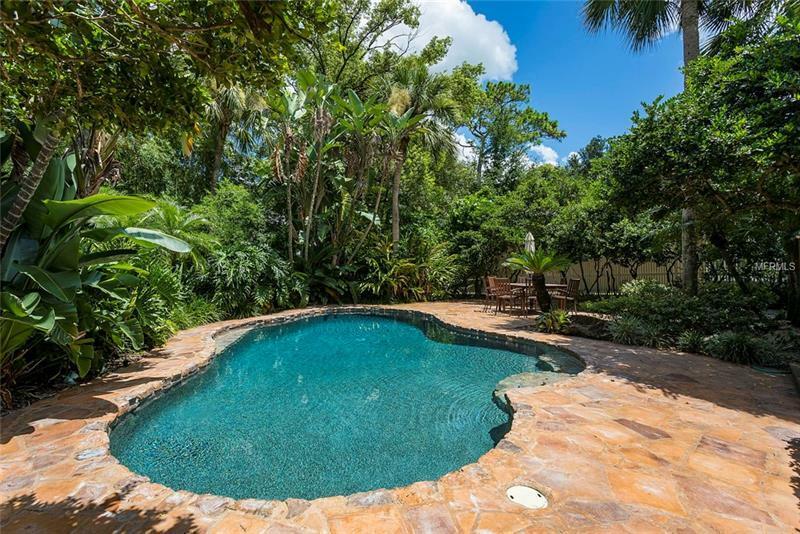 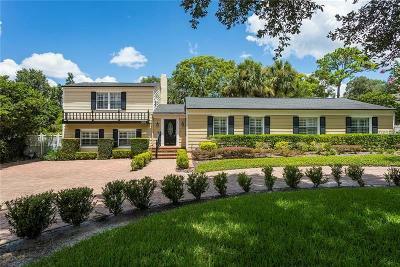 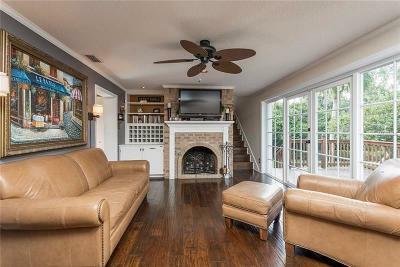 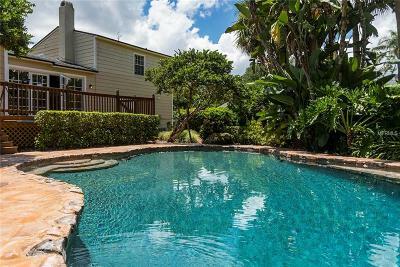 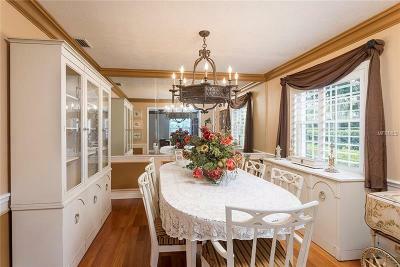 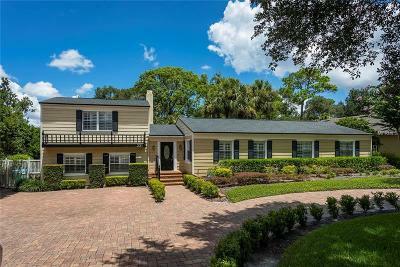 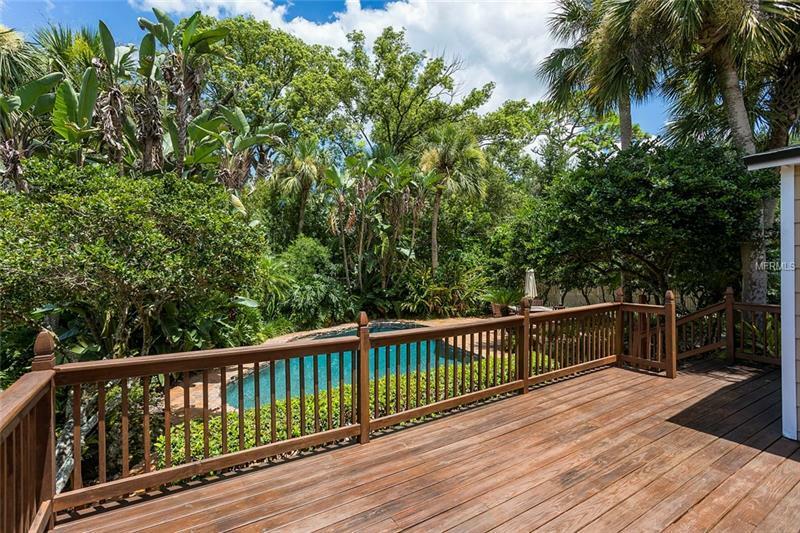 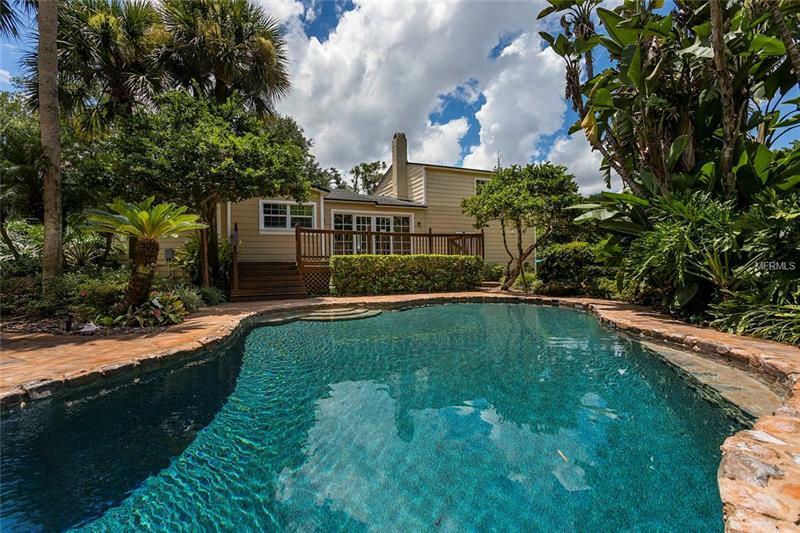 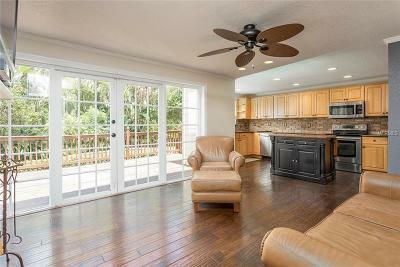 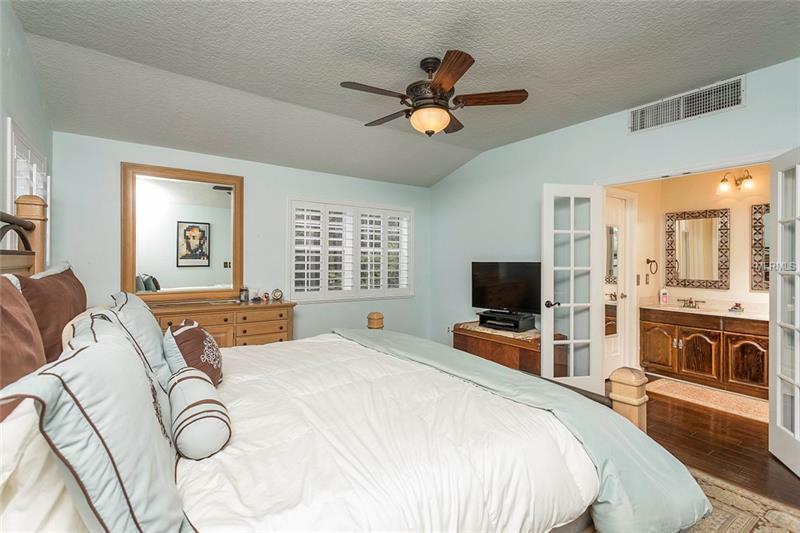 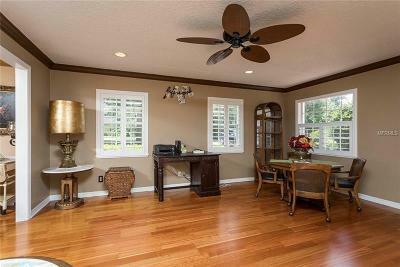 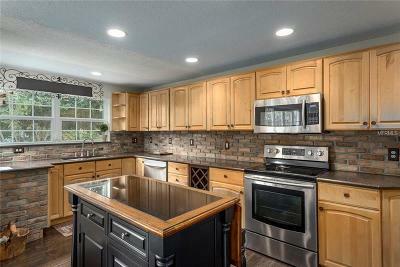 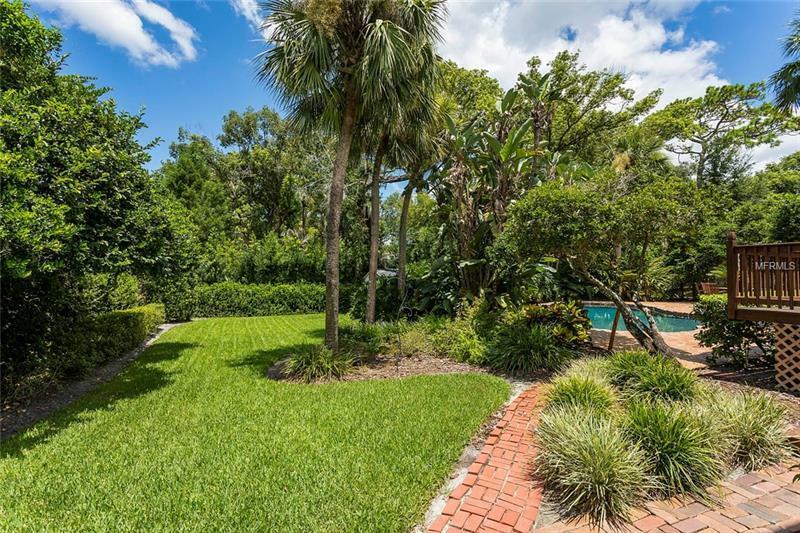 Super charming, 4 bedroom, 3 bath pool home in the Heart of Winter Park! 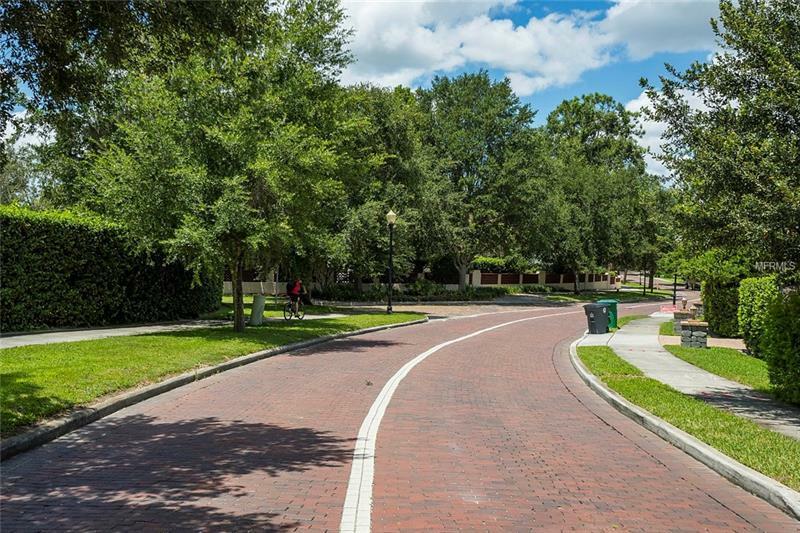 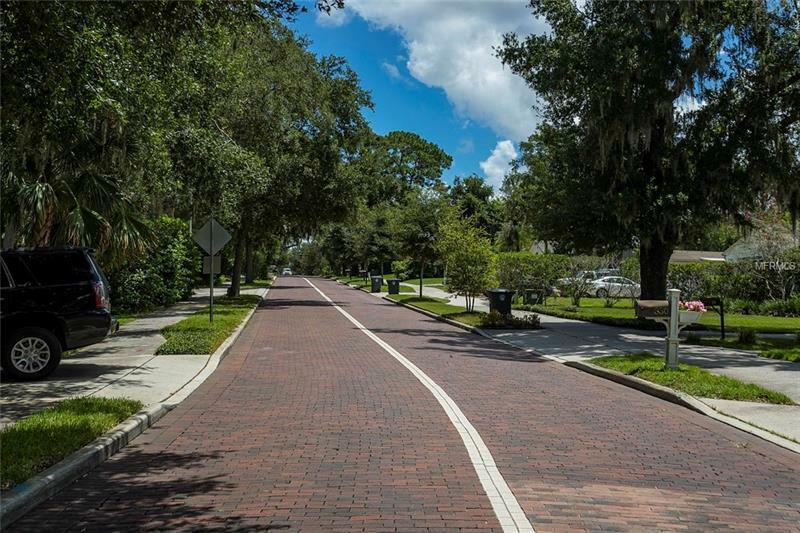 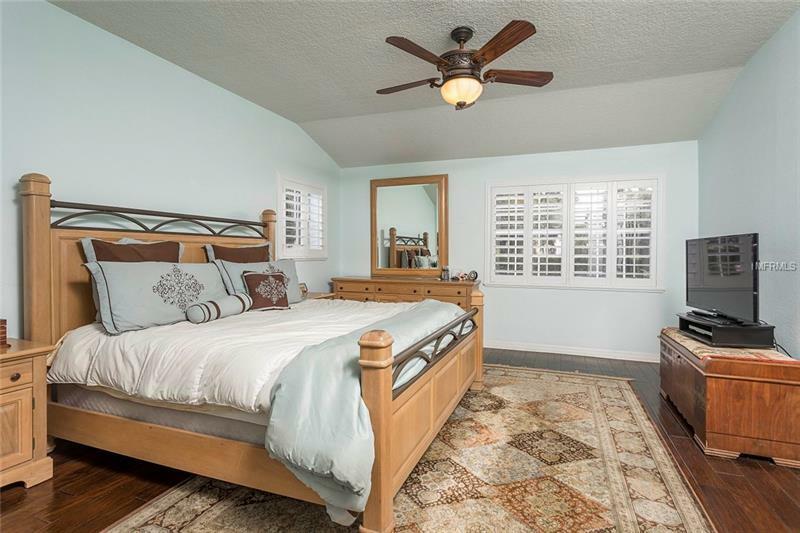 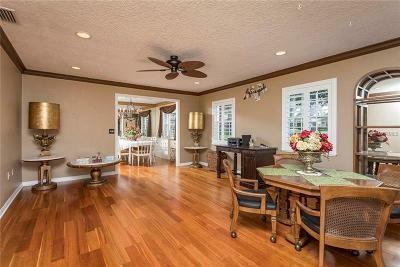 Located just a short walk to Park Avenue and downtown Winter Park this amazing home has cute curb appeal, and circular drive, and a beautiful interior layout. 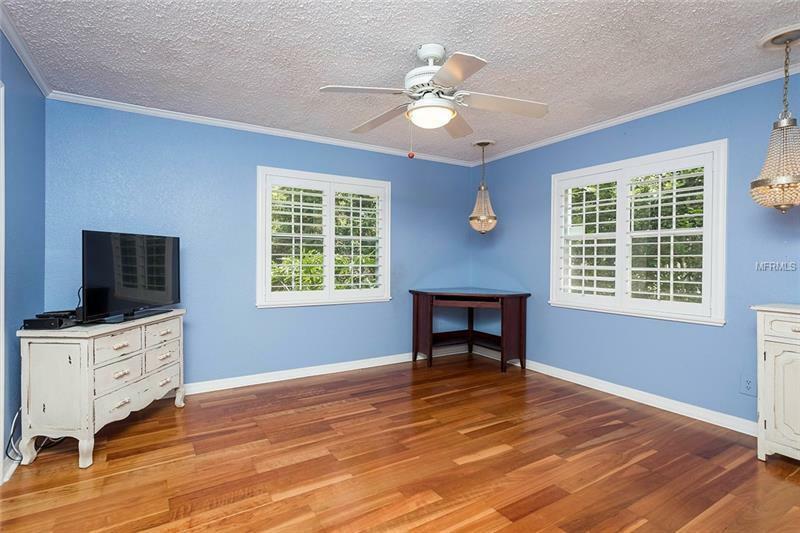 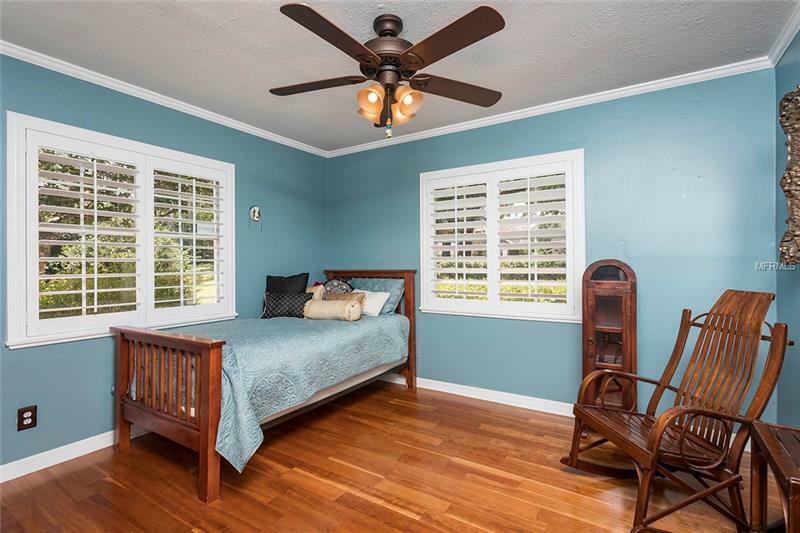 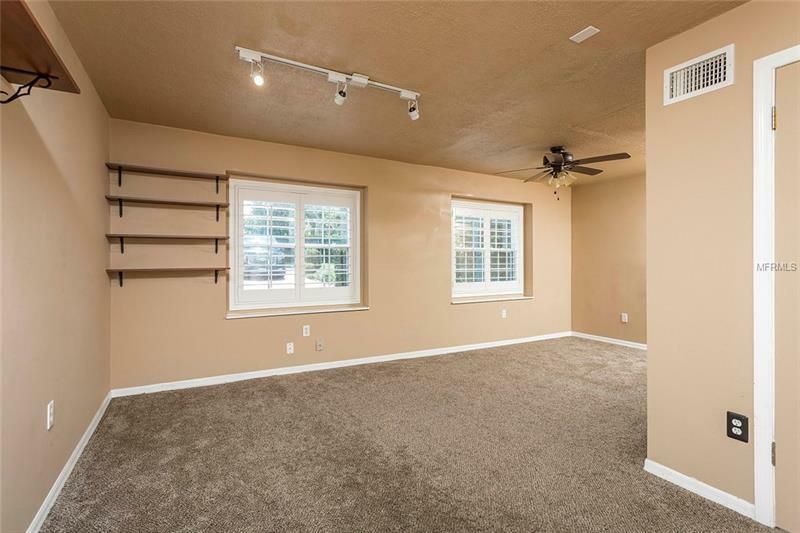 Inside youâll find hardwood floors that flow throughout the entire home, complimented by French doors, plantation shutters, bright natural light, a desirable split floor plan, and formal living and dining rooms. 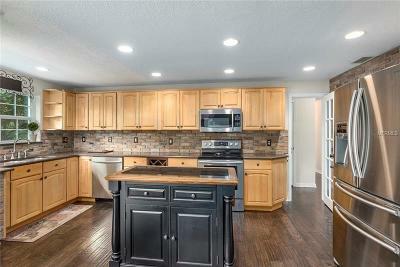 The kitchen is open to the family room and features newer, stainless steel appliances, a brick backsplash, built-in wine rack, and island. 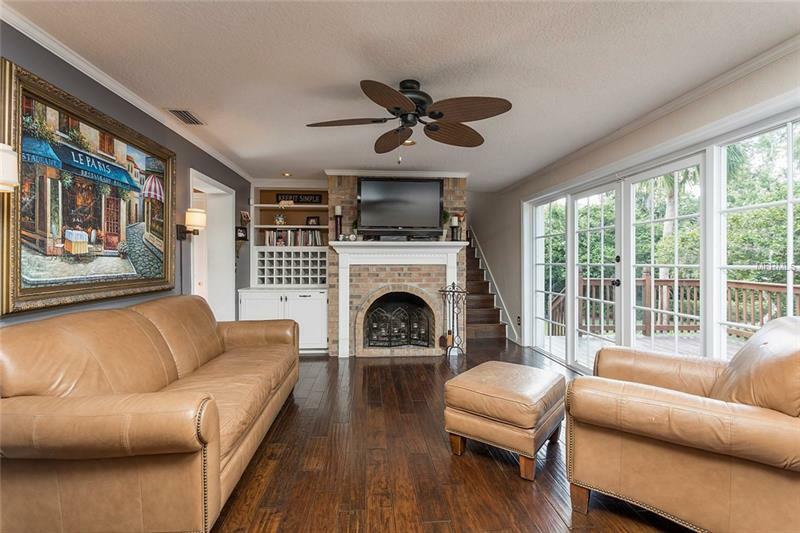 The family room showcases a brick fireplace with mantle and French doors that open up onto the pristine outdoor deck with views of the stunning, tropical oasis that awaits you in the backyard. 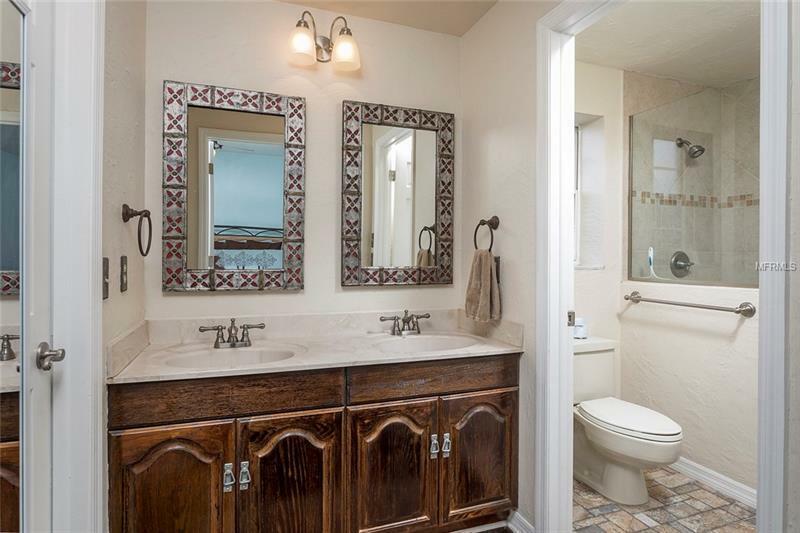 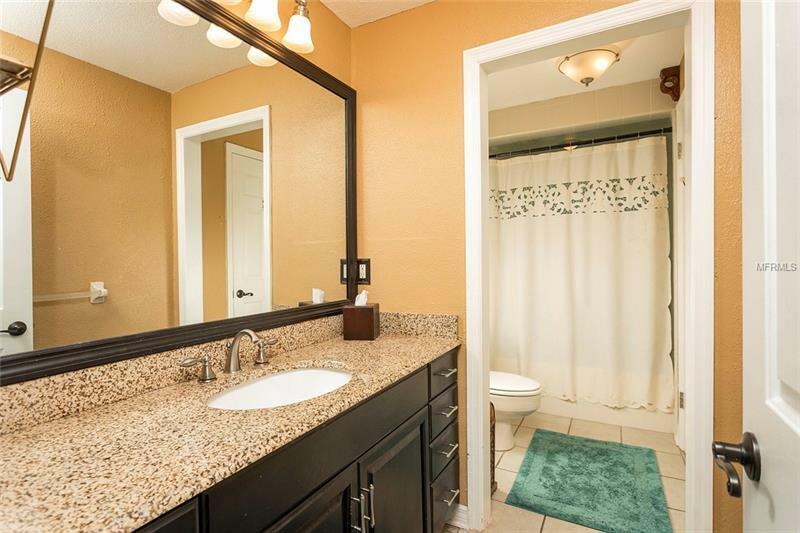 Upstairs is a spacious, oversized master retreat, complete with a large walk-in closet, double sink vanity, and shower. 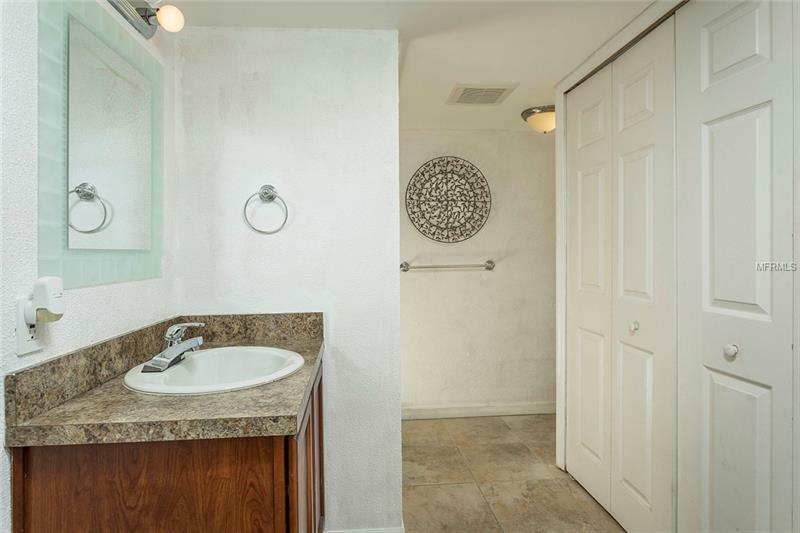 With its own private entry, the downstairs guest suite is ideal for visiting friends and family or perhaps even a great rental for extra income. 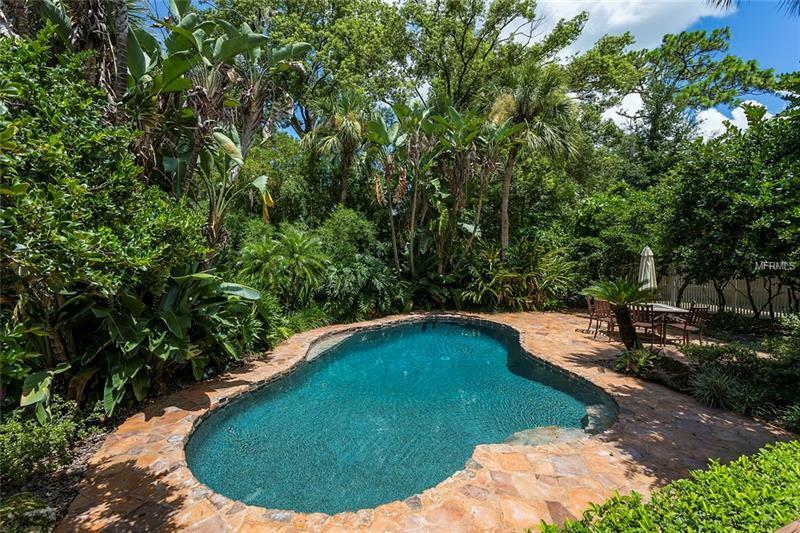 The backyard is truly inspiring. 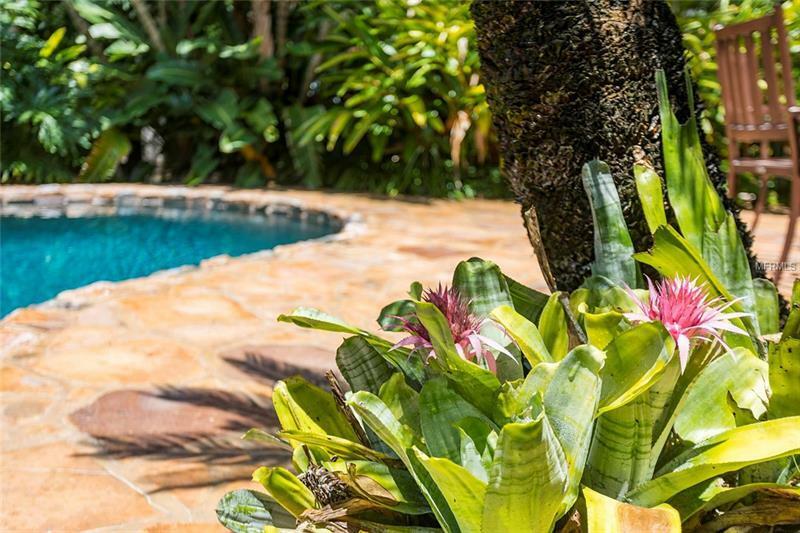 The pristine pool is surrounded by mature landscaping, majestic palms, and stone pavers that create private courtyard areas. 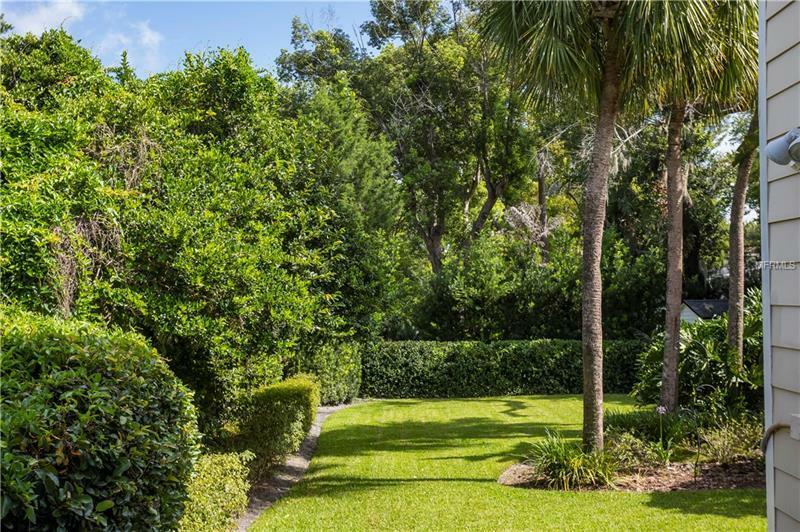 Thereâs also plenty of fenced in yard space. Located just minutes from nearby attractions, this home is zoned for the brand new Audubon K-8 school and Winter Park High School, and is within close proximity to great private schools and major roadways for an easy commute. 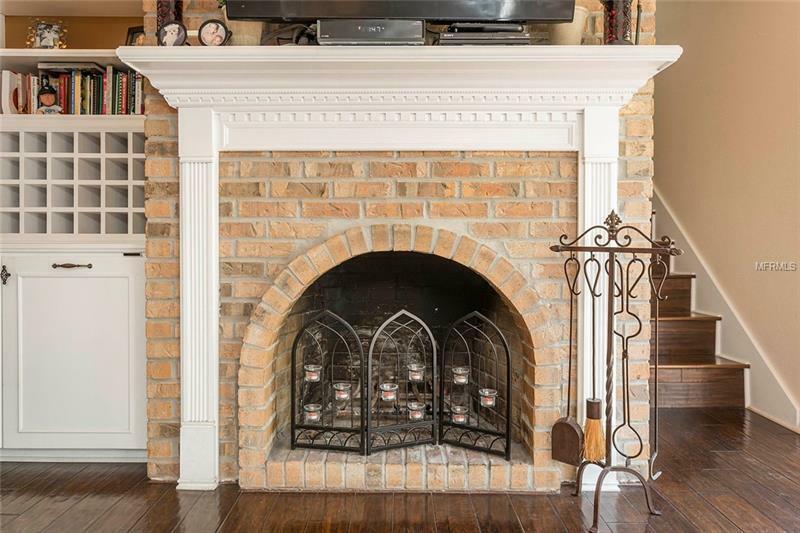 Easy to show â schedule a showing today.